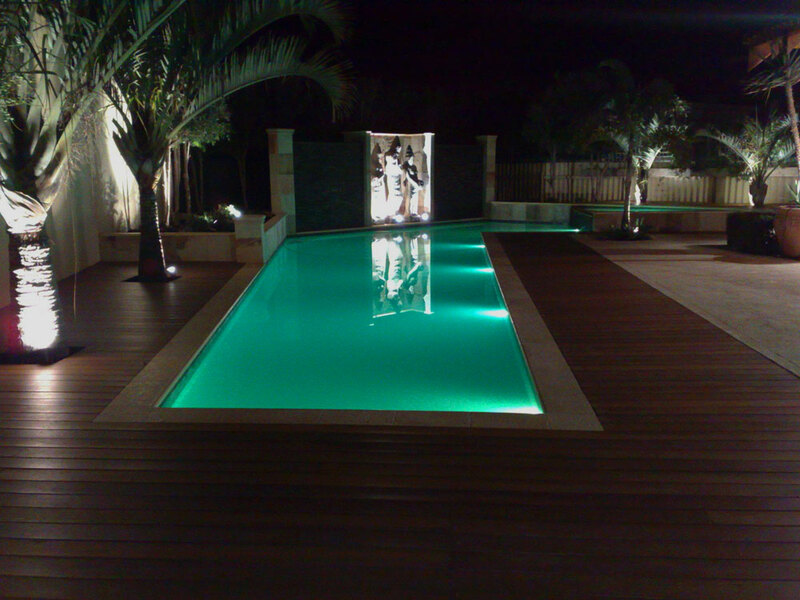 For pool light installation there are some rules which have to be followed. If you have any experiences, you can do it on your own. First you have to check if power supply is disconnected. Color changing pool light has to be installed in empty pool, ideally 0,2 meters below the water line. This depth is best for optimal illumination and at the same time overheating is prevented.